Mantis Vision puts 3D image and video capturing into the hands of every consumer, application developer, game designer and industry professional. Turning people, objects, and places into high resolution 3D content, in real-time, has never been easier. 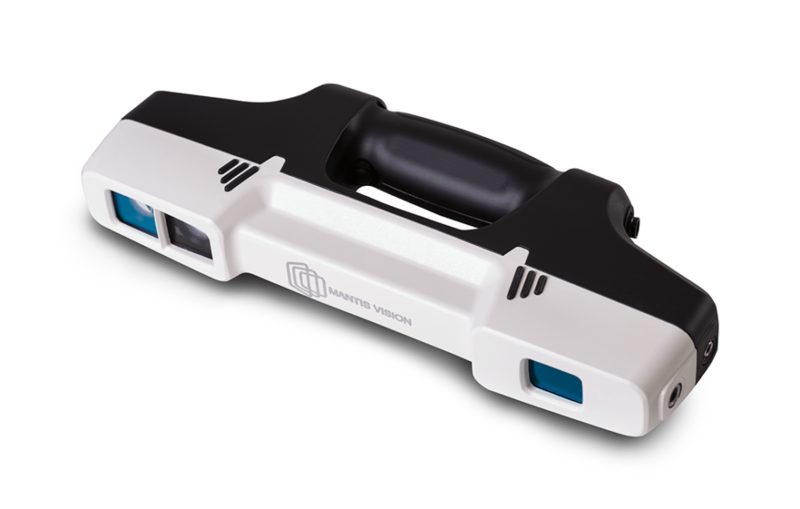 Mantis Vision core technology is so agile, we offer affordable solutions for wide array of use cases and form factors. 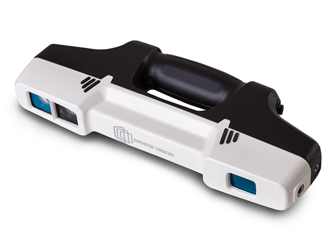 From the smallest embedded module for smartphones or smart connected devices, through professional handheld scanners, to multi-camera looking-in / looking-out systems. All resulting in high-quality volumetric content (real spatial 3D) ready to be edited, shared and viewed on any 2D/3D/MR/VR platform. 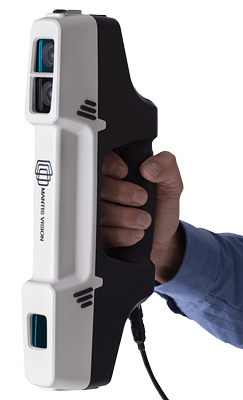 Mantis Vision’s R6 SMART is a feature packed and affordable 3D scanner that we couldn’t resist and had to add it to our line up of scanners. 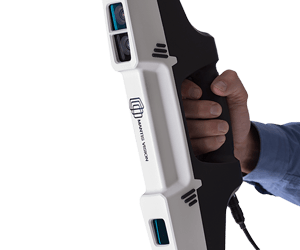 If you are looking for an easy to use and affordable 3D scanner, the Mantis R6 could be just what you are looking for.